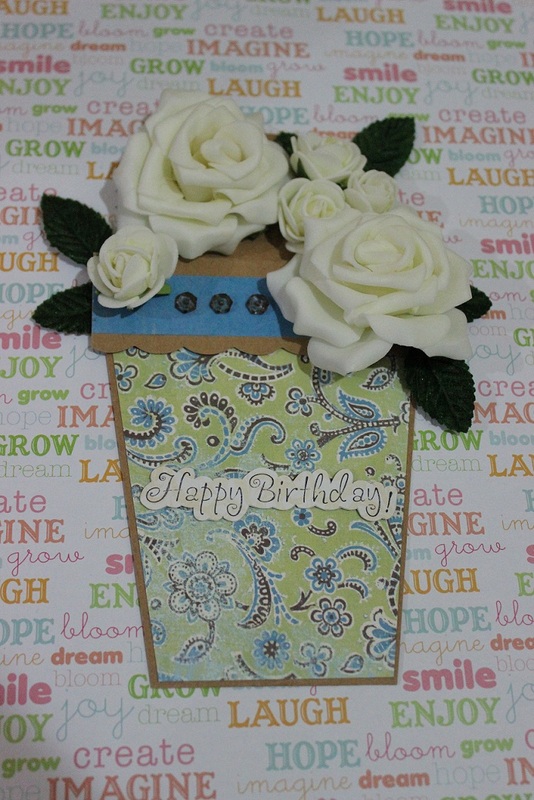 I made a Pocket Flower Card last week for Evonne's birthday. It was my first attempt in making one and it was a happy success for me. 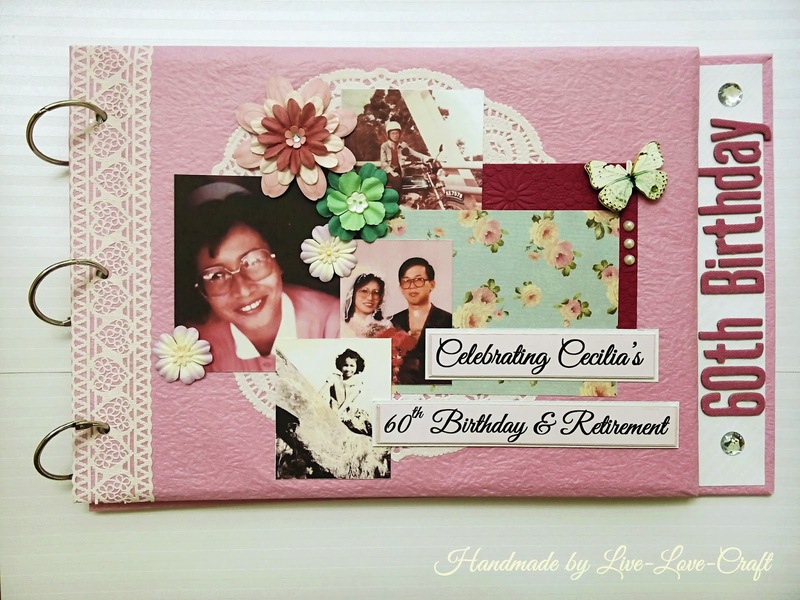 I love the end result and have shared about it in my personal blog so do go there to browse more picture of the card that I made. We have decided to add this as one of our new products too so if you would like to make an order or have any questions on it, please email us. Those of you who have our numbers are welcomed to call us too. Happy crafting peeps and have a great week ahead. God bless!